Voted "Best Dentist" of 2016 and 2017! 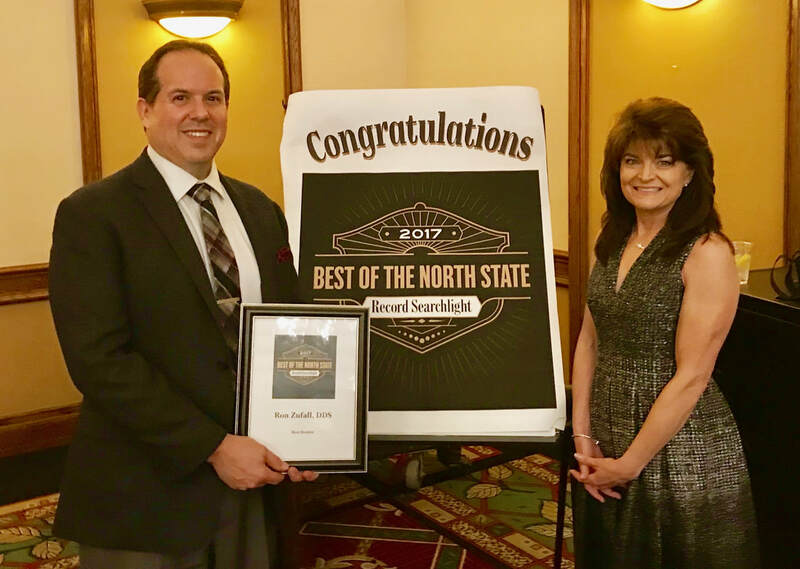 Dr. Zufall and his wife, Teresa, at the "Best of the Northstate" awards ceremony. "Thank you to all of our patients for voting us 'Best Dentist of the Northstate' for two years in a row. We are honored and grateful for your support! We look forward to continuing to provide excellent care for you and your families." At the dental office of Dr. Ron W. Zufall, our goal is to provide you and your family with the highest quality dental care and customer service. We strive to create a warm and caring environment where we can educate you on how to take responsibility for your dental health, with the goal of helping you maintain your smile for a lifetime. Our Redding, California dental office uses the latest in dental treatments to promote optimal oral health, utilizing only the most effective techniques and materials available. We are dedicated to regularly reviewing our practices to ensure that we continue to deliver the highest quality of care, treatment and products with the highest caliber of team members and the most up-to-date techniques, materials and facility. 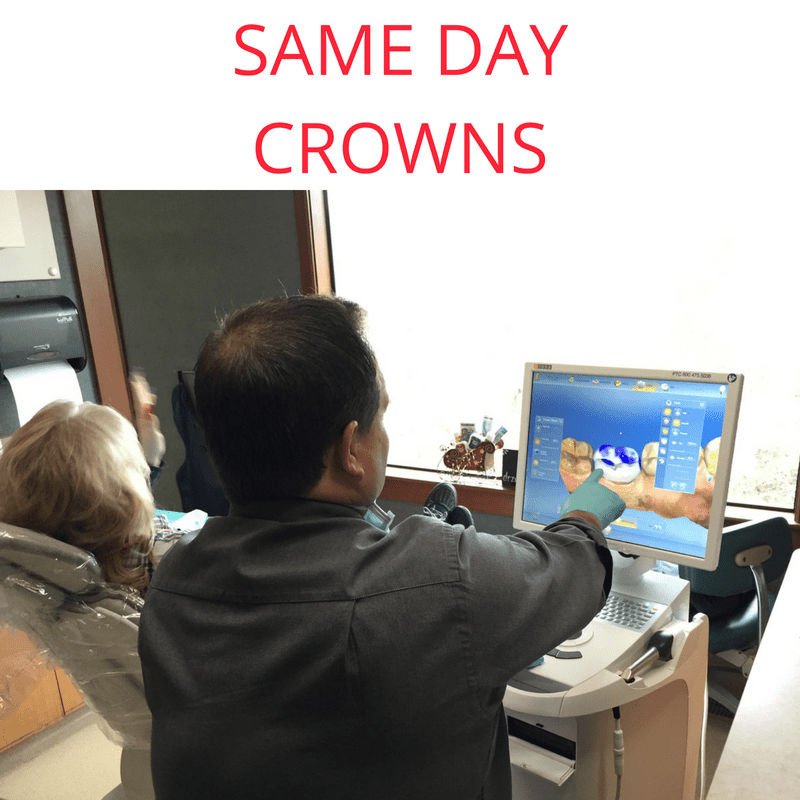 We believe that a great dental team is the key to an excellent patient experience. That’s why we strive to hire and train only the best employees at our office. Our team consists of exceptionally talented health professionals who carry high personal standards of integrity, quality and commitment to our purpose of helping you to maintain your smile for a lifetime. Members of our team are enthusiastic and always willing to improve their technical skills to be the best in their field. As a team, we pursue personal and professional growth together through yearly continuing education courses that help us provide our patients with the best possible service and care. Whether you’re looking to switch practices or haven’t visited a dental office in years, we want to meet you where you’re at when it comes to your dental health. We know that some people haven’t had positive dental experiences in the past, and we are committed to showing you that a trip to the dentist doesn’t have to be something to fear. At our office we strongly believe in personalized dental care, creating unique treatment plans, as well as individual billing solutions, for each and every person who comes into our office. Our patients are like our family, and we want to do everything we can to help you keep your teeth in perfect condition. When you come into our office, we commit to going above and beyond to exceed your every expectation. We love serving the Redding area and look forward to working with you! Connect with us! Just a click away!